Good Choice Reading: Jeri Smith Ready's SHADE series gets a new LOOK! 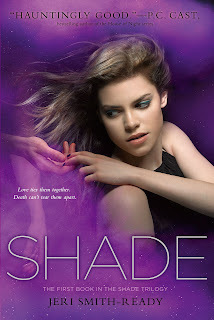 Jeri Smith Ready's SHADE series gets a new LOOK! 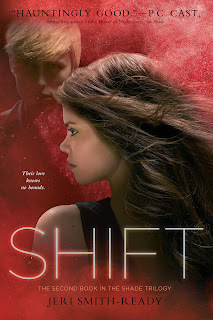 Yesterday on FICITIOUS DELICIOUS the new covers to Jeri Smith Ready's SHADE & SHIFT were revealed, along with the NEW cover to, SHINE, the third book in her SHADE series. What are your thoughts on the NEW COVERS? Do you think the old ones were better, or this new look really does the series justice? I didn't really care about the covers for these because I love the insides so much BUT I am upset that now my books won't match. Why do publishers keep doing that? So many times, I'll buy the first one or two books and then the covers will be changed and they won't match! It makes me so angry. why do they keep changing the covers??? 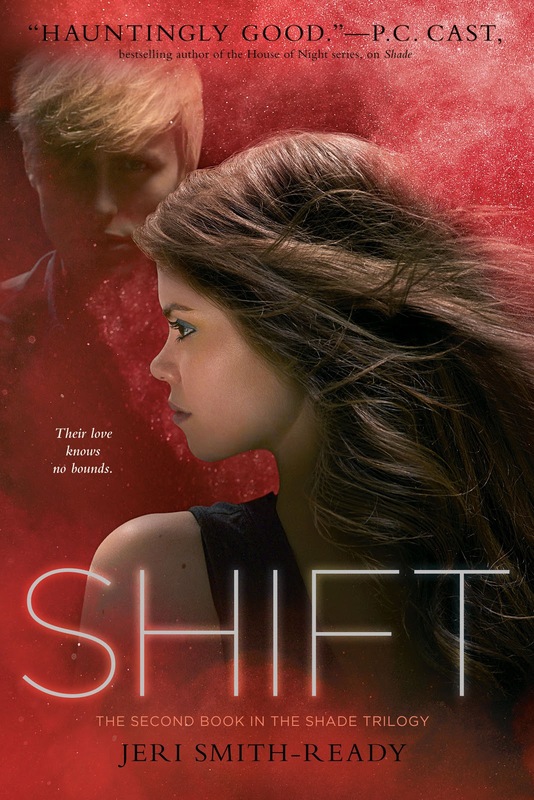 I really liked the original cover of SHIFT, more than I liked SHADE. These covers are striking, but I don't like how she has the exact same make-up and clothing in all three. 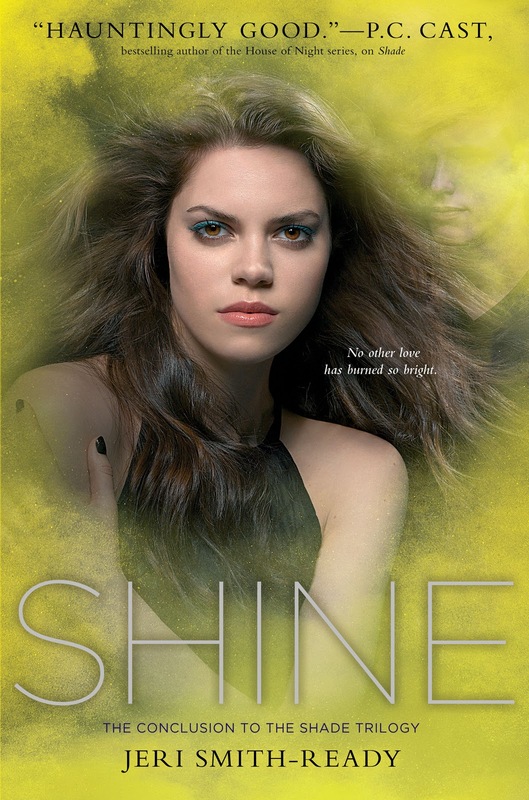 It makes me think that Aura's character is as static as the look of the covers. Which she's not. OMG Lillie, you're right. She is wearing same make up and clothes in every cover LOL. hahah too funny!